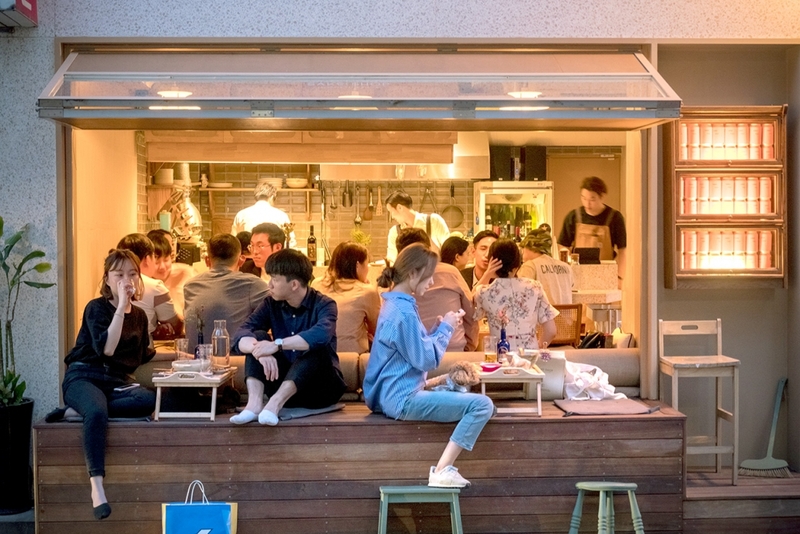 The city’s largest and most populated district, Songpa-gu is undergoing a dining renaissance. It’s official. Songnidan-gil is now on the map. 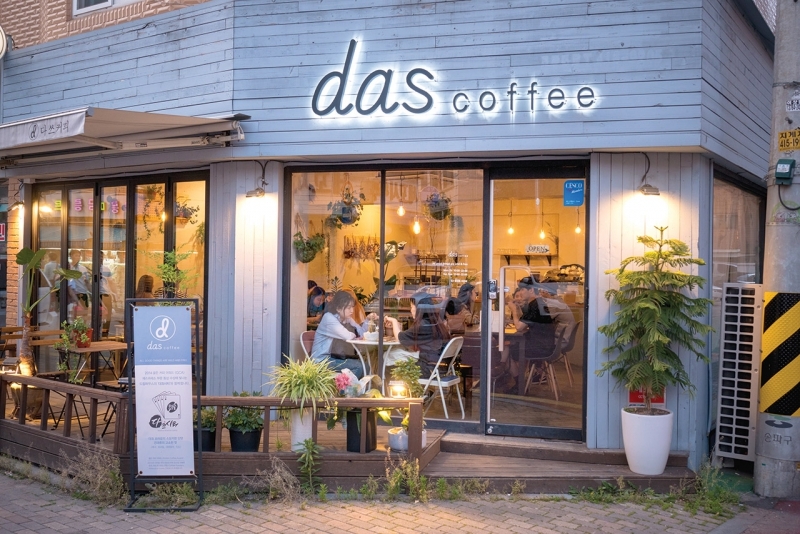 Found behind Seokchon Lake, 45-gil Baekjaegobun-ro stretches into a growing neighborhood of hip, tasty eats, cafés and bars. The name itself is a play on Gyeongnidan-gil, a virtual food theme park found in Itaewon that’s now synonymous with all things youthful, global and hip. It’s a recent change and the neighborhood is still full of the usual basic but nondescript eateries selling barbecue, fried chicken and hoe. Seokchon Lake was famous too for its row of big, bland, and overpriced cafés and “Italian” eateries, with nothing but lakeside views to boast of. 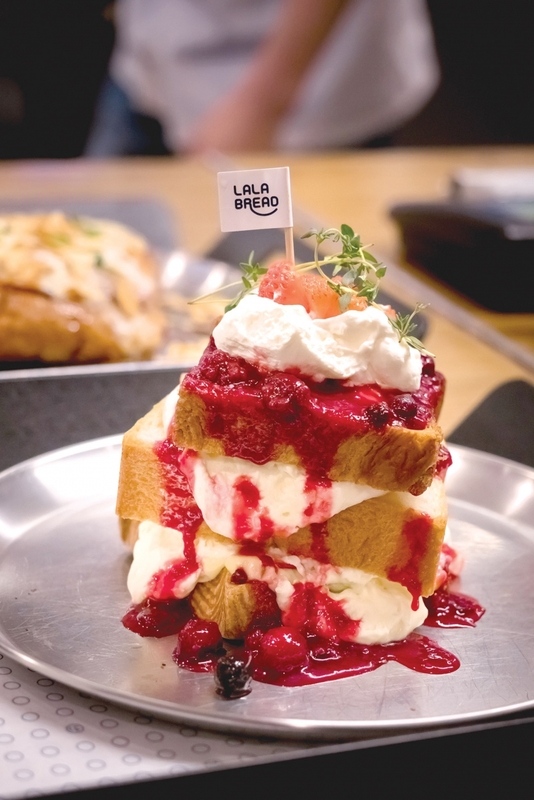 Recently, genuinely good eats like Ilil Hyang (02-421-8900) and Little Papa BEP (02-416-2788) have muscled into the main drag along with small soba shops, bakeries and izakayas, promising something more distinctive and delicious. Easiest way to begin your Songnidan-gil adventures is to enter the road at the corner of Ilil Hyang, famous for its eohyang dongo and old-fashioned jjamppong. Only a block in, you might notice a long line of folks waiting for their bowl of maze soba at Menya Hanabi (070-8559-1108). 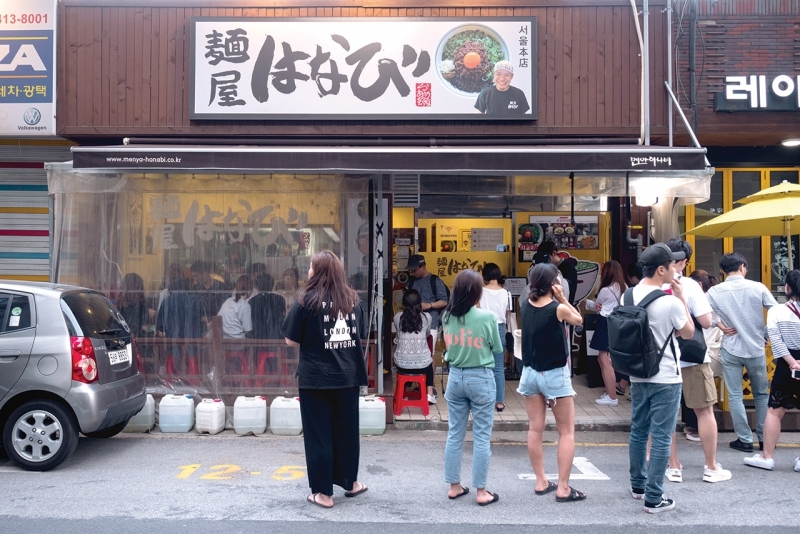 It’s a sight you’ll see again and again at popular but small restaurants like Manfuku (02-424-4702), famous for its salmon belly don and crazy long lines. If you do have the patience for small restaurants and long lines, look no further than Mizza Sikdang (02-425-0809), with its homestyle-Japanese cooking and retro interior design. Not a fan? Try Niente (070-4001-7846) across the road, also run by the folks at Mizza Sikdang. Here, it’s pasta, pork chops and panna cotta but there’s no lines, as they take dinner reservations. 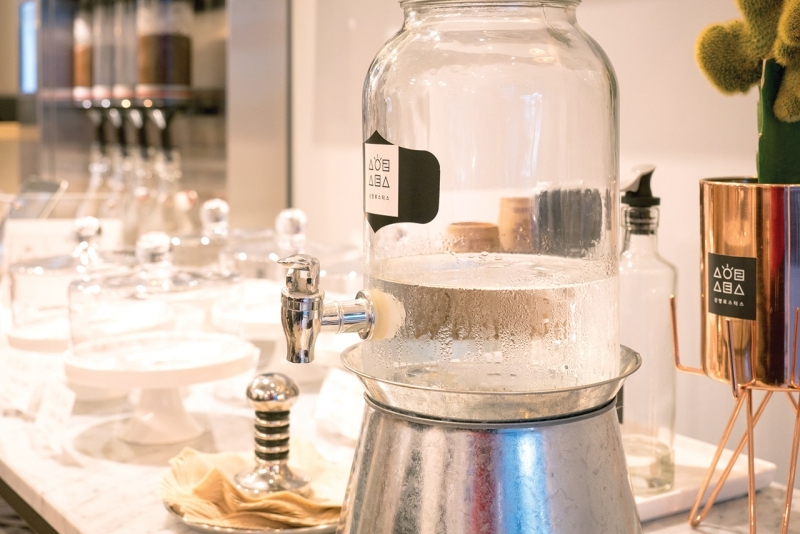 The neighborhood is also seeing a growing number of new Songpa branches of popular restaurants across the city. Jamsil residents can now line up for avocado burgers at their very own Downtowner (070-8868-3696). Tip: Order take-out and eat at Seokchon Lake. Feeling tacos? Try the local God Eat (02-487-9451). 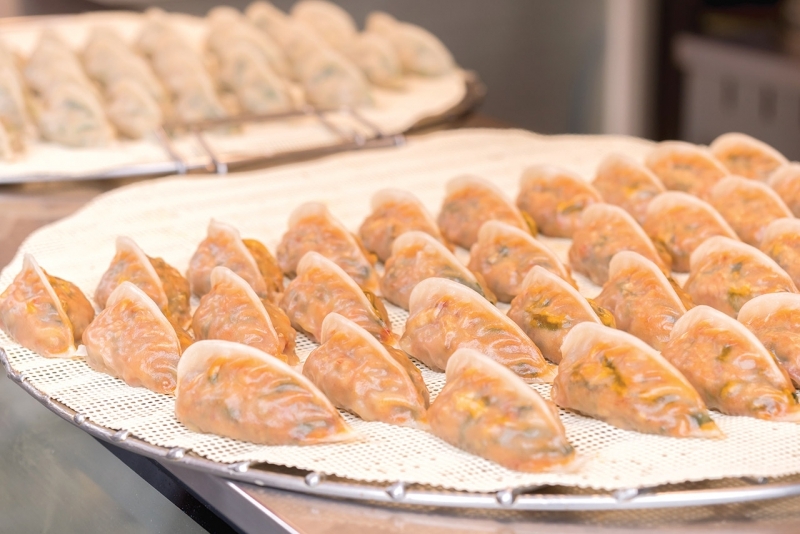 Ikseondong’s ChangHwaDang has a new Jamsil branch (02-411-6078) with much shorter lines for its dumplings and noodles. And a new Song Chef branch (02-421-1178) can battle it out with the Seokchon Lake branch of Ilil Hyang. Note: It might not be that easy as Song’s owner-chef worked at Ilil Hyang and his restaurant features essentially the same menu. 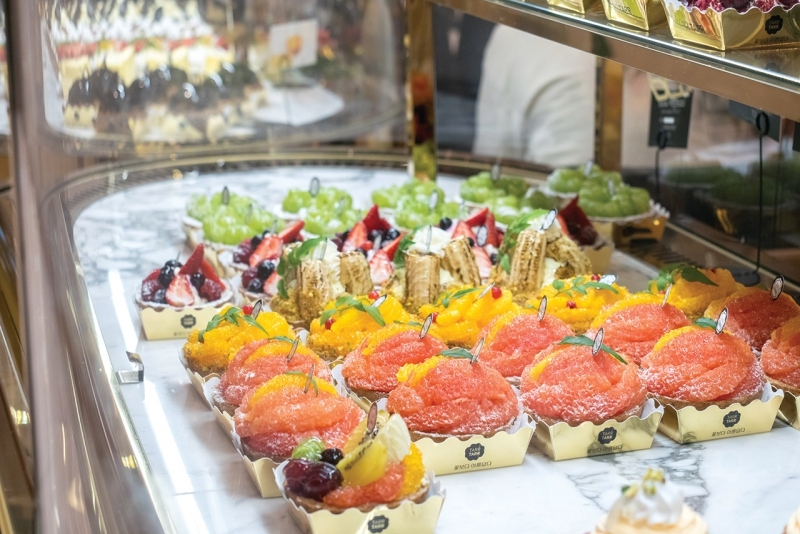 The crowds used to fill the streets of Seokchon Lake just for the Cherry Blossom Festival but now the new eats and cafés of Songnidan-gil draw them in throughout the year. 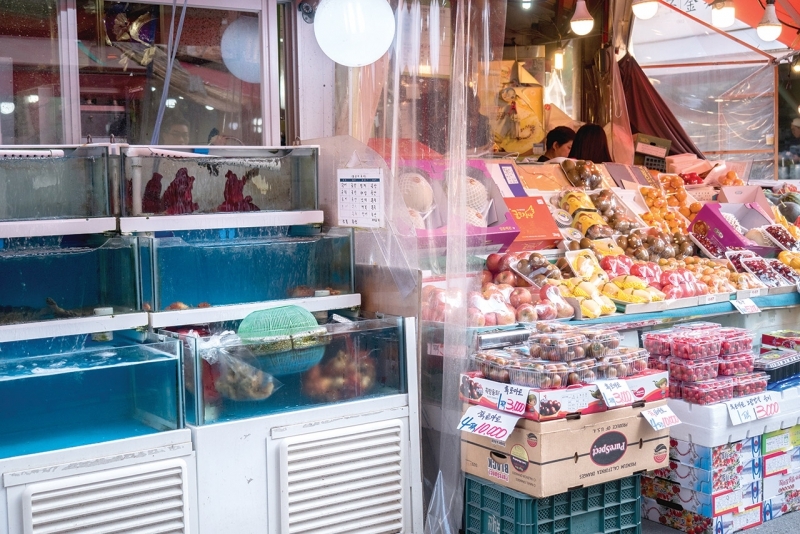 Tucked in between huge apartment complexes, there’s a decades-old traditional market, Saemaeul Market. It survived the competition from supermarket chains, department stores and online shopping by offering a wide range of produce and foodstuff at competitive prices. The local business owners continually made improvements and modernized, including offering delivery services. Their efforts were recognized by the city with the market’s recent official registration as a traditional market. It’s easy to make an afternoon of it at the market, shopping and trying out some of the popular eats. On a rainy day, try out one of the bindaetteok and pajeon restaurants with a bottle or two of makgeolli. The market fried chicken joints are delicious and super-cheap, but there’s also the popular Kim Panjoe Dak Gangjeong (02-421-4792) selling sweet and spicy sauced chicken fritters. Another famous take-out joint is Pao Pao (02-412-9198) famous for its shrimp dumplings. But it’s not all chicken or fowl, and jokbal fans can head to Gongssinae (02-418-7197) famous for its jokbal and bossam available for take-out and dine-in. Bunsik shops line the market, so try the spicy tteokbokki and fritters at Color Bunsik (070-4078-1172) and Kketip Dakgangjeong (02-2203-1770). Mall food is not a pejorative term for Songpa residents. They grew up with the bapjip and bunsik shops in the small arcades located inside each apartment complex. Even today, most families get their banchan and quick and cheap meals at the basement food stalls. Some have become franchises of their own, like the all-you-can-eat tteokbokki, Buwung Ppabang (02-415-8033). Jangmi arcade has its Jeongsun Hambak (070-7721-1330), famous for its old-fashioned hambak steak. Ricenz arcade are some good quality bapjips like Surasun (02-420-7775) and sushi joint, Choi Sushi (02-2202-5518). Of course these days, Lotte is ramping up its mall food line-up. 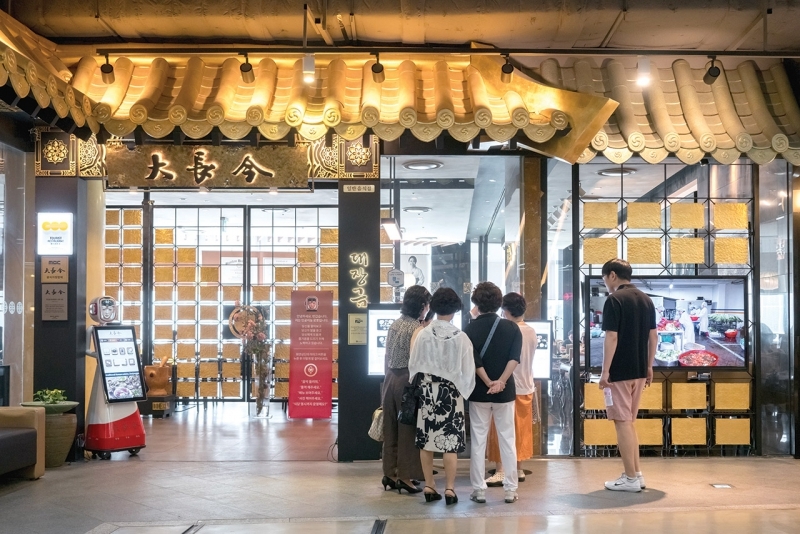 The department store renewed its basement food hall and scouted famous Korean and international eateries into its “Open Dining Pub”. The newer Lotte World Mall is a smorgasbord of local and international restaurants and cafés. Try the signature pancake brunch at the elegant Bills (02-3213-4185), but there’s also chicken and waffles at Korea’s first Bruxie outlet (02-3212-4790). Garden 5 offers outlet shopping and more mall food, but if the selection is overwhelming, there’s a more edited line-up at Tower 730. The basement dining floor features the craft beer brewery and restaurant Amazing Brewing Co. (02-420-5208).